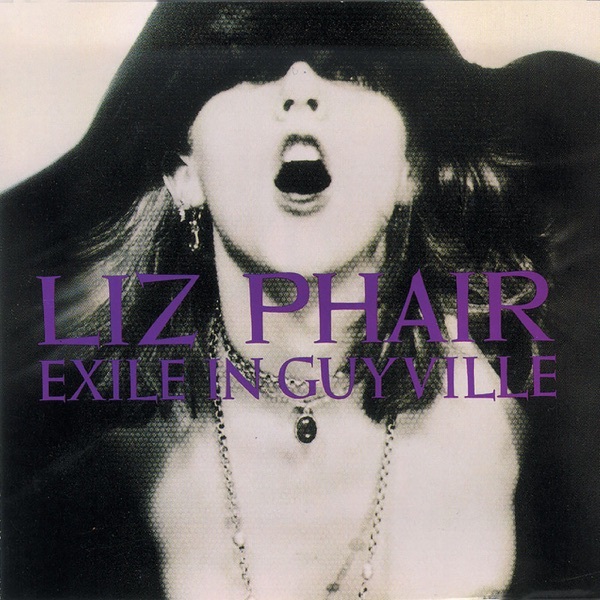 This month, Liz Phair's debut album Exile in Guyville will be reissued to celebrate the 25th anniversary of its initial release. This reissue will include the complete Girly-Sound tapes, which will be the first time that material will be released on a label for purchase. Back in 1991, Greg says that everybody in Chicago who cared about music had“a dub of a dub of a dub”of the tapes (which were recorded in Liz Phair's bedroom and released independently.) Many of the tracks evolved into material on Exile in Guyville. Jim and Greg agree that the album is a anthemic counter statement to Chicago's“Boy's Club”music scene. They both thought the album was great in 1993; and Greg says the recording "stands the test of time." Jim thinks that the idea that Exile in Guyville is a track by track response to The Rolling Stones' classic Exile on Main St. is strictly positioning, and“doesn't hold up.”Greg thinks that with the creation of that myth she was“playing the critics”and she was being "very tongue in cheek." 25 years later, Both Jim and Greg give Exile in Guyville a Buy It.